Brent Anderson is Global Chief Creative Officer for TBWA\Media Arts Lab, the global network of agencies responsible for one of the world’s most iconic brands — Apple. 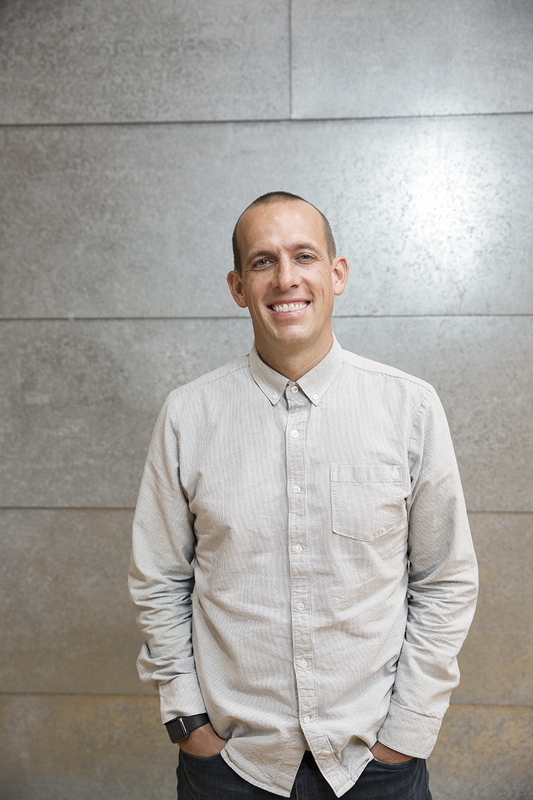 A 13-year veteran of the TBWA collective, Brent was CCO of TBWA\Chiat\Day Los Angeles before taking the reins at Media Arts Lab in October, 2016. Brent focuses on disruptive, iconic campaigns that push the brand forward, including the launch of HomePod with the Cannes Lions Grand Prix-winning, Spike Jonze-directed, “Welcome Home”; the multifaceted “Behind the Mac” campaign, including “Make Something Wonderful”; the launch of iPhone X and iPhone Xs; and the evolution of the famed, “Shot on iPhone” campaign into long-form content across the globe, and into social with @apple. His career has been punctuated by thoughtful leadership and game-changing creative on some of the most enviable and innovative brands in the world. Brent and his partner were the creators of “Gatorade Replay,” the most-awarded work at Cannes Lions that year, with two Grands Prix and six Gold Lions. As the architect behind Gatorade’s biggest global campaign in its 40-year history, he led its new positioning as a sports-nutrition company and developed the brand belief to “Win From Within.” Brent also told the stories of the brand’s marquee athletes, from Derek Jeter’s “Made in New York,” and “Dear Peyton,” to Serena’s “Match Point” Snapchat game. Brent’s work has also culturally impacted Nissan, Visa, the Grammys, and adidas, where he shared in the central role in winning the adidas “2014 FIFA World Cup” campaign. Brent was also a leader to, and champion for Airbnb, both with its global, “Live There” campaign, and in joining the mission to create a world where all seven billion of us can truly “Belong Anywhere.” Throughout his career, Brent has collected top industry awards as a creative and as a creative leader, including Cannes Lions Grands Prix for his work on Gatorade and on Apple, the One Show’s “Best of Show” award, the Grandy and the Grand Clio. A graduate of Brigham Young University, Brent began his career at JohnsonSheen (now North) in Portland, Oregon. Outside work, Brent spends most of his time with his wife and four daughters, skiing, surfing, running, basketball-ing and anything else that involves breaking a sweat.